There are apps for following baseball, football, and all those other "outside" sports. 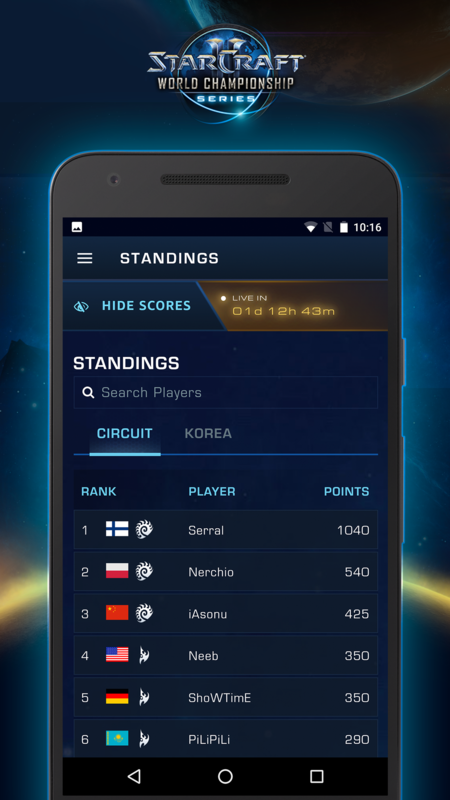 The collection of eSports apps is also growing, and now Blizzard has its own in the form of StarCraft WCS. 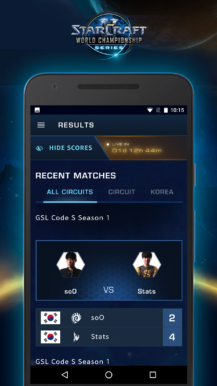 It's an app for following the upcoming StarCraft II World Championship Series, which I know you were all planning to do. The app itself seems well designed with a navigation drawer for access to different parts of the app. It has match schedules, results, and ongoing standings. 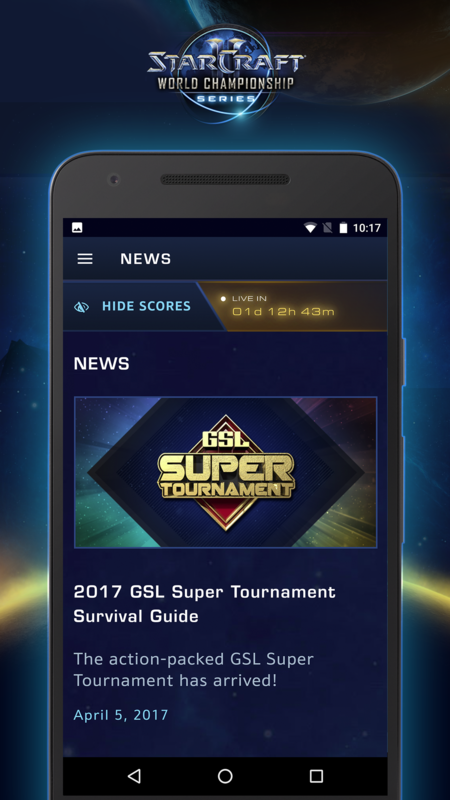 There's also a section for news about the tournament. 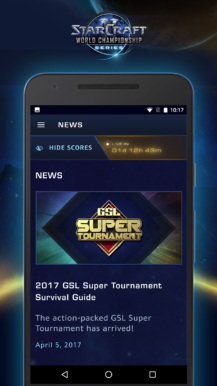 The app is styled to look like the menus in the game itself. 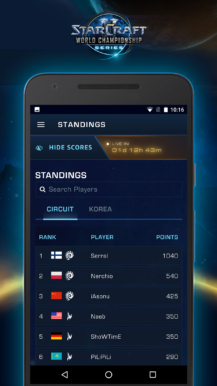 The next live matches will happen on June 17th, at which time you'll be able to catch the live stream in the app. 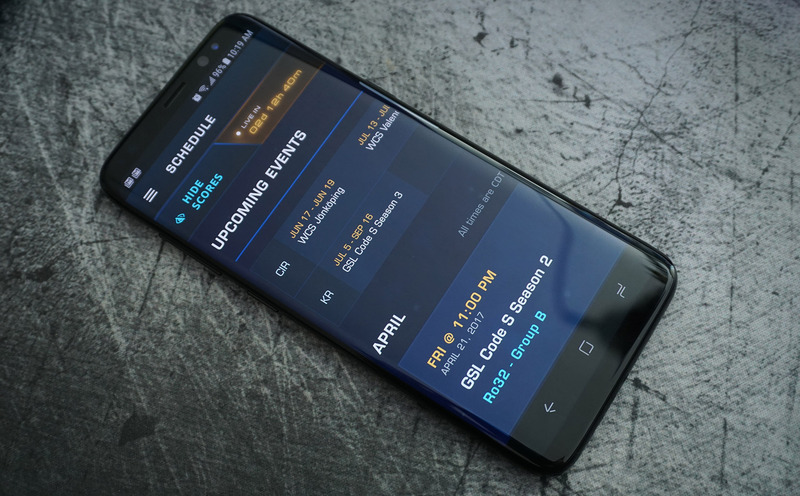 You can also set a reminder so you don't miss the stream. Anything you do miss can be viewed later on-demand. The videos I can see right now are embedded YouTube objects, but I don't know if all of them will be. 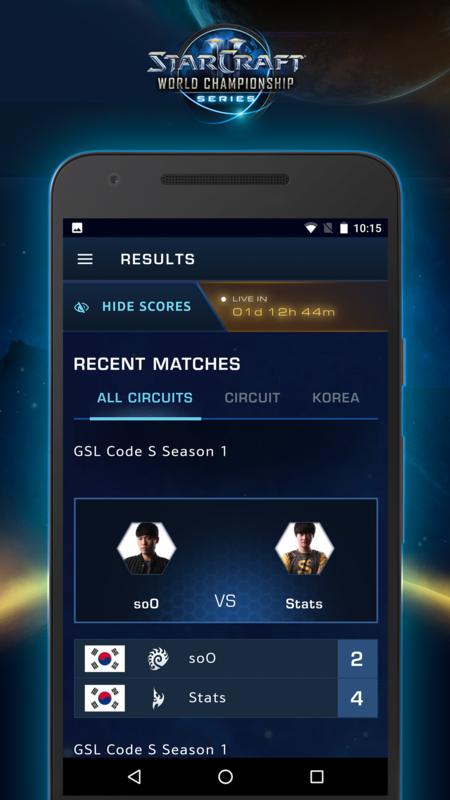 Previous matches are already available in the app if you want to check them out.